Even though “Mean” Mary James grew up mostly in Florida, California, and Tennesse, she can count as another honorary Minnesotan, having briefly lived Way Up Nort’ when she was four. 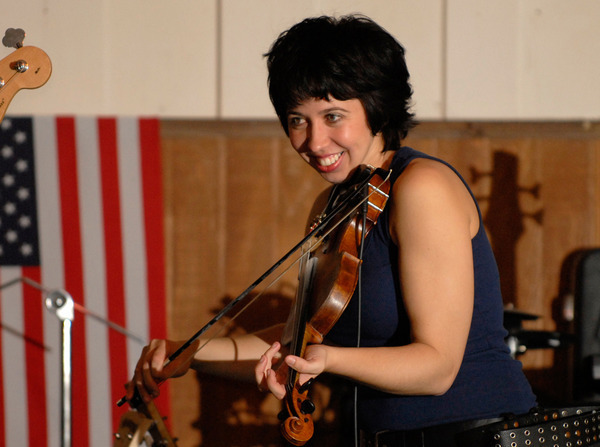 She has played banjo, guitar, and fiddle since early childhood, made her first record at age six, and was performing on TV by the time she was in second grade. Her music is a mix of originals and traditional tunes that reflect her southern upbringing.